Over the past couple of years, the selection of electric supercars has grown tremendously. Whereas electric cars were once the domain of eco-conscious consumer, they’ve now crossed over into the realm of performance-hungry car enthusiasts. 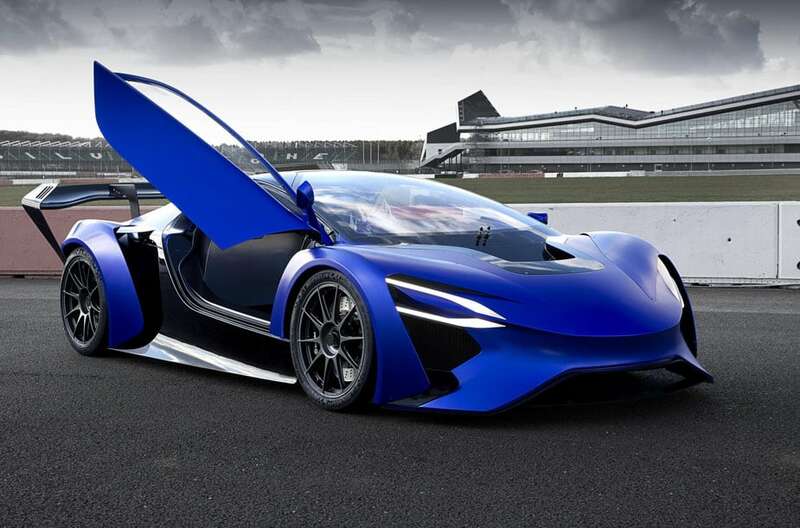 Techrules, a Chinese automotive research and development company, has developed a new concept car with environmentally-friendly technology that can deliver exceptional dynamic performance. The TREV supercar concept is driven by six electric traction motors. Each front wheel is driven by a single motor, while each rear wheel is driven by a pair of motors. This six-motor layout with independent power feeding each wheel provides an ideal configuration for torque vectoring which is managed by an electronic control unit. Four-way torque vectoring guarantees maximum cornering stability at high speed and eliminates the requirement for complex and heavy mechanical differentials. The combined peak output of the motors is 768 kW (1,030 bhp / 1,044 PS) and maximum torque at the wheels is projected to exceed 8,600 Nm (6,300 lb-ft). With such power available, the Techrules supercar concept boasts performance to rival today’s hypercars: 0 – 62 mph in 2.5 seconds and a top speed electronically restricted to 217 mph. The two-seater all-wheel drive concept supercar comes in two configurations, the AT96 and GT96. The AT96 is a vision of a track-focused version of the supercar and features a large rear wing, which provides both straight-line stability as well as downforce to aid high-speed cornering. The GT96 is styled as a road-going electric supercar. 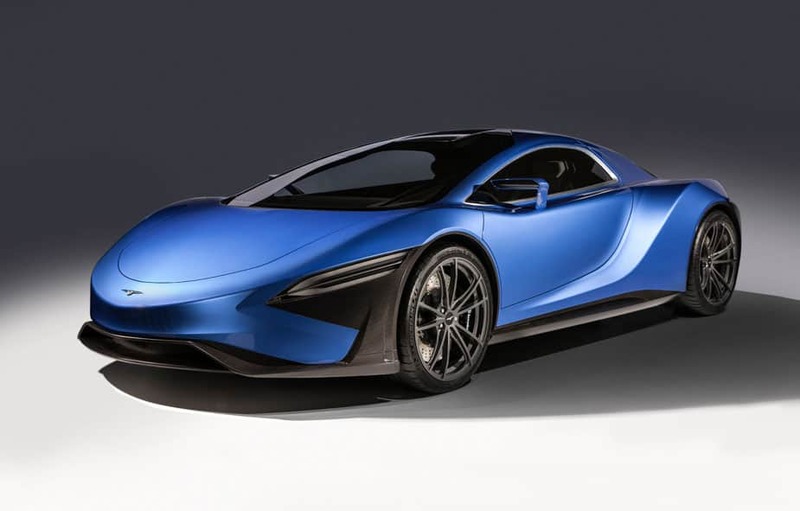 The current plan is for a TREV-powered electric supercar to be produced and sold in low volumes within the next few years. The low volumes will help Techrules perfect the production process of the TREV system and learn from its performance in real world conditions as it further develops the system for higher volume production.